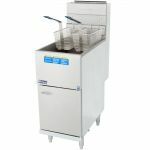 Pitco has been designing commercial kitchen equipment for almost 100 years and they have always been focused on deep frying food. 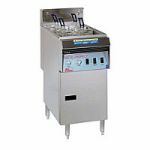 In 1918, the Pitco Frialator was designed and patented with the principle of removing the burned particles of food from the hot zone of the fry pot to increase the quality of the food frying in the oil and to extend the life of the fry oil itself (which saves money). 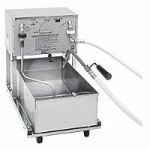 Since then Pitco has continually tweaked and advanced the technology of the fryer design, and expanded to other equipment such as pasta cookers. 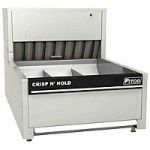 Consider Pitco equipment when you need to update your fryer.